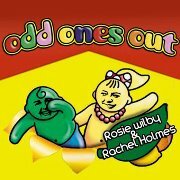 rosie wilby news: Odd Ones Out is back - live! Odd Ones Out is back - live! The podcast is free and available on iTunes if you search or click here where you can hear all about our ramblings. Femmes ON the Thames is back!